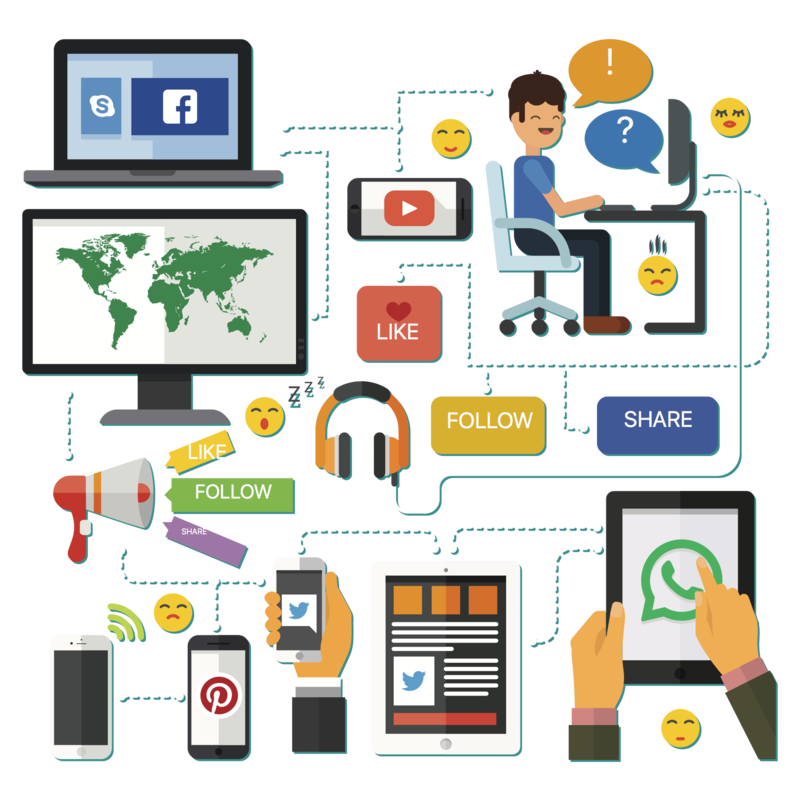 Social Media Management…how hard could it be? Everyone uses Social Media, right? 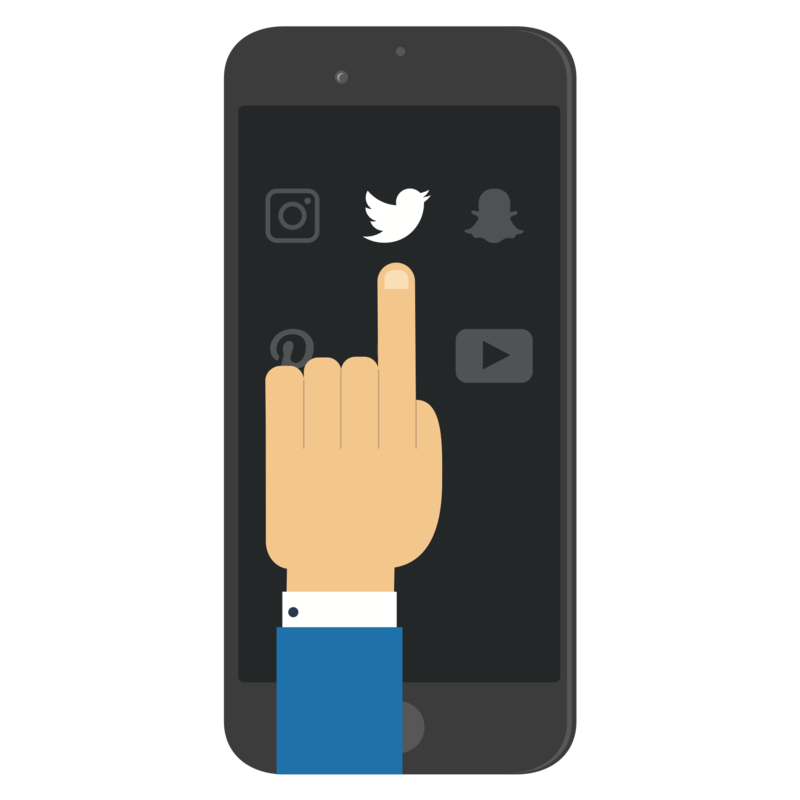 Let’s start with your Social Media Channel configuration…are the channel settings optimized for visibility in your target market? The first step to Social Media Management is the page or channel setup, business category, description, preferred audience, engaging call to action button, etc. Social Media Marketing is difficult and a strong foundation is required to build on if you are going to compete. A Social Media Marketing presence is absolutely paramount in brand-building and engaging your target market. Online and Social Media Marketing efforts should coalign to compliment each other; one of the most common mistakes companies make is the “pushing and pulling” of traffic, the result of a poor Social Media Strategy. One of the most difficult aspects of Online Marketing is Social Media Management. 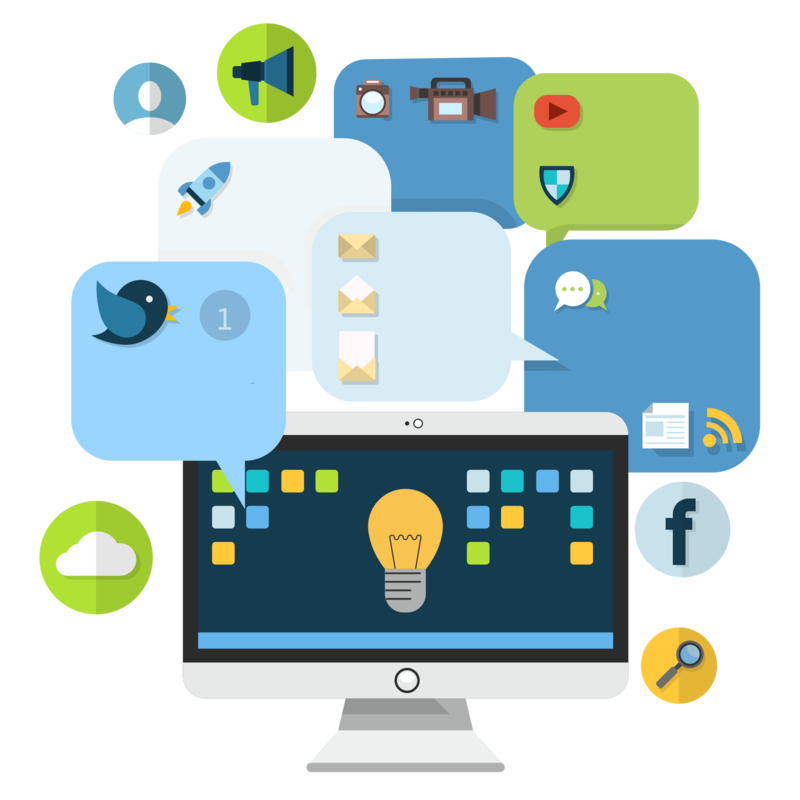 Clickfred provides Social Media Management Services ranging from full management, assisted management or client-managed Social Media Marketing with clickfred’s Social Media Tools. Our Full Management Social Media Marketing program is the best option for clients who have little to no experience handling social media; clickfred takes over every aspect of your social media strategy, guaranteeing your business will be handled with expertise. For clients who have some experience handling their social media and wish to have some control over the strategy, our assisted-management Social Media Marketing program is more suited to their needs. With this package, the client can confidently enjoy control, with the aid of an expert helping hand. Finally, for clients who are social-media savvy or have an inside hire dedicated to handling social media, clickFred offers full-access to our fantastic and seamless Social Media Tools and Social Media Analytics. This option let’s client’s take their social media management to the next level, while also letting them take make all the decisions on their own. Social Media Marketing Services have quickly become an integral part of any marketing strategy, regardless of what a business is selling. Unfortunately, Social Media Marketing is no simple task and requires analyzing a lot of information, working according to strategy, and close and careful execution. Clickfred will be whatever our clients need it to be; a manager, an assistant, or a game-changing tool. We can design and execute a complete Social Media Strategy for any business; starting from scratch or optimizing and improving a strategy already in place. Social Media Management can be summed up in four words: Survival Of The Fittest. Engagement rate, human reaction to content, and an unforgiving search algorithm are the environmental factors that spell out “evolve or go extinct”. No business should be out there without the support of at least a proper set of Social Media Management Tools. A Social Media Strategy flooded with content will leave you stranded and on the path to extinction. When it comes to Social Media Marketing quality content is king; followers must engage and connect with the content being posted or your Social Media Channel will be suppressed. A successful Social Media Strategy includes knowing the type and time content should be posted to achieve the highest engagement rate. Clickfred supports a wide number of channels and an advanced reporting dashboard. The Social Media Analytics displayed on the dashboard allow you to track the performance of every social media channel and profile for performance. Data collected from social media channels is aggregated and presented to you on a simple layout with an intuitive dashboard, similar to what you would see on Google Analytics. For the end user, there is basically no effort into data collection; simply connect to your social profiles and the Social Media Analytics will display. The robust reporting dashboard allows for Social Media Analytics to be customized, filtered and segmented so an advanced Social Media Strategy can be implemented. The Social Media Analytics of your competitors and industry influencers can also be configured and provides valuable insight into what content engages your target audience. Quick analysis relies on easy, rapid access. Clickfred lets you access all of your social media analytics n a single place through our dashboard, which is full of useful information and reports that cover every part of your social profiles. You will be able to activate notifications and receive fully-detailed daily and weekly reports. All available reports and data presented can be downloaded and exported at your best disposal. Being able to compare your network performance is vital in understanding the impact your social media has on your business and an essential aspect of Social Media Marketing. With clickfred’s simple platform you can place profiles side-by-side and draw parallels between both social and business activities. Easily search and track keywords and identify reviews! Clickfred prides itself in being a fully-integrated and complete tool. Our Social Media Tools have everything from reports and publishing to keyword searching and engagement, meaning there is no longer any need for you to log into each individual social network account. We give social media managers the ability to manage client credentials and produce and view customized reports, all under a secure environment. Key metrics and social media information can be taken from your dashboard and exported however you need it. You can choose to create reports take graphs and categories directly from the dashboard. Clickfred understands how unique reporting requirements can be, so with our social media analytics tools you can set up specific reports that allow you to pick and choose any number of specific sections, including cover pages and logo. Once designed, the report can be saved and programmed to run on an automated basis. Both canned and scheduled reporting are available. Often, publishing on your social networks can be a tedious task. Fortunately, clickfred makes social media publishing easy with its numerous features and hands-on approach. Our platform of social media tools allows you to schedule and post on every social network with ease; when the software goes through all the new content, it will start recycling older posts. This way, all your posts will be seen by new audiences, creating more traffic for your networks. You can monitor post performance through our in-depth reports, and make decisions based on real-time results. Clickfred offers full management of Social Media Marketing which includes social media content marketing and posting, as well as partial management that lets clients do their own publishing, with guidance and insight from clickfred. Simple access to our great Social Media Tools and analytics is also available for those that want full control of their Social Media Marketing strategy. Clickfred’s Bulk Schedule feature allows you to upload, schedule, and publish multiple posts at the same time. Through a special spreadsheet, users can upload the publishing time and content of every post you need to schedule. 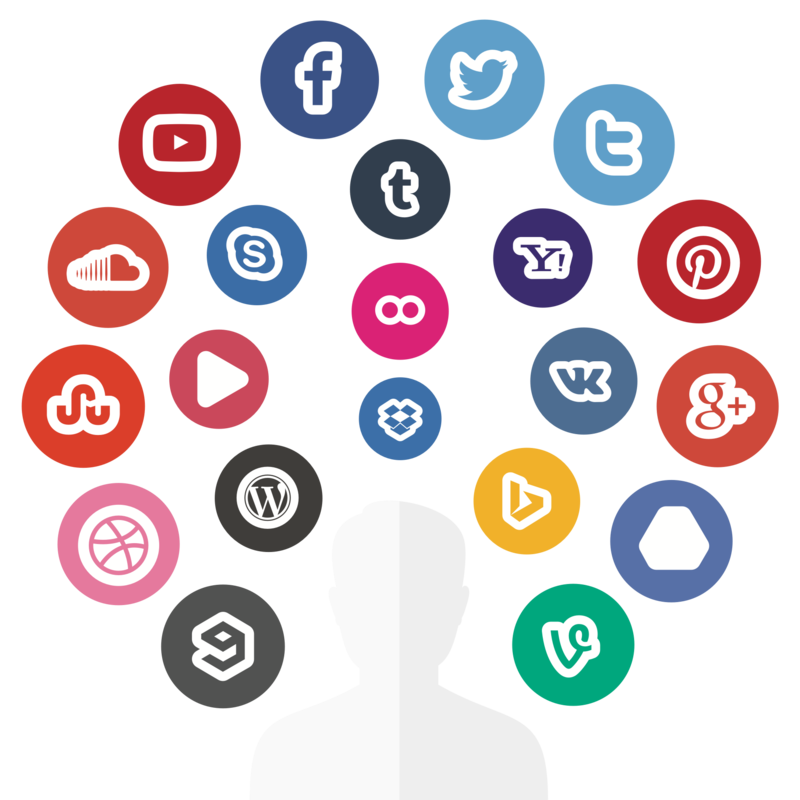 Organize your content in accordance to your Social Media Strategy and clickfred will do the rest for you. Incorporating images into your publications is an essential part of Social Media Marketing. Nothing engages a user’s attention like an eye-catching graphic or photo to complement your post. Through clickfred’s Media Library you can easily access and publish images with your publications. Customize branding information on your posts as well. You can easily automate important tasks across all your social media profiles by using clickfred’s Intelligent Social Automations feature. Time constraints often mean that a comment on Facebook or a retweet will go without attention. Our Intelligent Social Automations will automatically handle these tasks for you, making sure there are no missed opportunities to engage with your audience. Instead of having to manually enter and post at specific times, you can program your publications to post immediately, later, repeat posts at specific intervals, or simply add them to a queue. Create a schedule for your posts in accordance to your social media strategy and customize your publications for recurring campaigns. An essential part of a Social Media Strategy is knowing who you want to reach. If you have determined who your target audience is, you can use our publication targeting feature to reach any specific demographic. Our Social Media Tools let you set your targets based on age, gender, geography, career, and location. One of our best Social Media Tools is our Geocoding Feature. Geocoding allows you to reach local markets and audiences in accordance to your current location, as well as any other place on the globe. Our geocoding feature allows you to tag your publication with geo-coordinates and take advantage of location. Monitor activity across several networks, discover social media trends, identify the best opportunities and influencers on those networks. Knowing trends is key in improving a Social Media Strategy. Understanding how to find, manage, and use keywords are one of the pillars of successful Social Media Marketing. Our Keyword Search feature allows you to monitor conversations and analyze social space based on a specific topic, business, or simply a keyword. You can manage a multitude of configuration options that allow you to set up as many keywords as you need to and full control over how your searches are conducted and the amount of matches determined. Integrate your entire team into your projects and customize access levels. Sort profiles by brand, location, or however you prefer. Manage and publish all your social media profiles from a single location be it Facebook, Google+, Instagram, LinkedIn, Pinterest, Twitter, Tumblr, or Youtube. 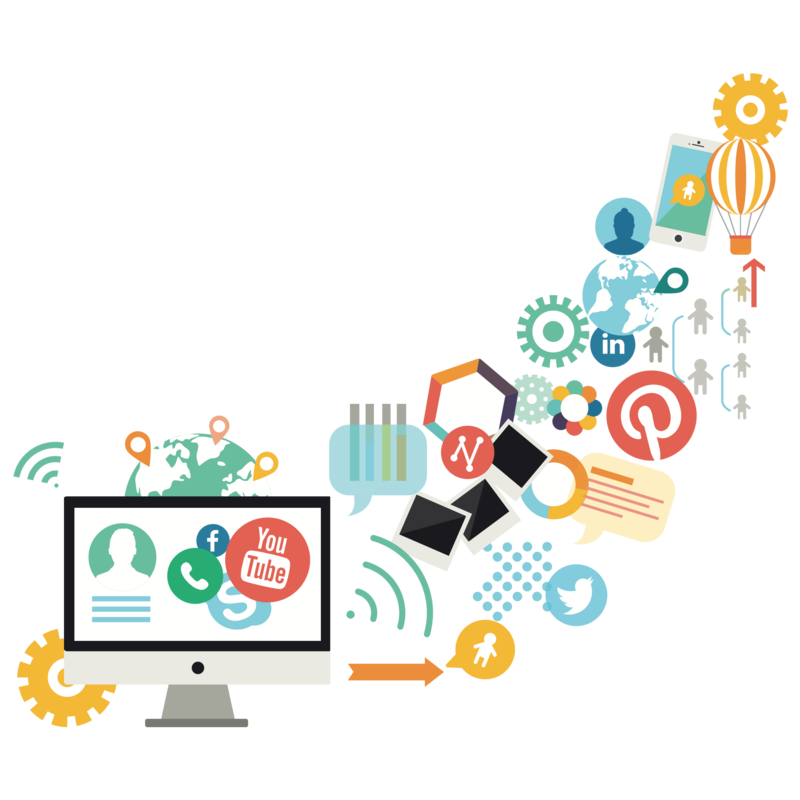 Clickfred offers full Social Media Management packages designed to help businesses succeed through effective use of Social Media Marketing. We also offer partial management and consulting and will work in tandem with your team. Access to our social media tools is also available for clients who wish to simply benefit from our great platform. Use clickfred’s ability to customize access levels to easily delegate work and provide your team access to your projects. You can add an unlimited number of social media team members and sort profiles by brand, location, and other characteristics. Client credentials can also be securely managed without your employees needing to have them. You can also give your customers access to reports; clickfred’s transparency help you be more transparent with your clients. Clickfred understands that users often have different levels of access in your project, so we allow you to manage those access levels at your discretion. One member of your social media team may need access to respond to comments and questions or talk to followers while another one may be in charge of strategic publications. Customers can access your dashboard if you wish to allow it, or you can limit access to reports only. Clickfred understands that different businesses have different needs, and that truth extends to Social Media Management. We adjust to the requirements, and budget, of each one of our clients. For clients that have little-to-no experience handling a Social Media Strategy, we offer complete management packages where every aspect of Social Media Marketing is handled by us (with client input and feedback, of course). For clients that have a running and working Social Media Marketing Strategy, but wish to improve its effectiveness and reach wider audiences, Clickfred offers monthly services and partial management and consulting, as well as guidance in using our Social Media Tools and understanding our Social Media Analytics. For social media experts or businesses with an in-house social media team who are looking to be more efficient, ease workloads, and integrate an intuitive and user-friendly set of Social Media Tools, clickfred sells licenses with full access to our applications and tools.